So far rockpointemark has created 1 blog entries. Jason LaVanture hosts this webinar with representatives from Zillow to discuss their new enhanced video walkthrough service and how you can start offering this service. 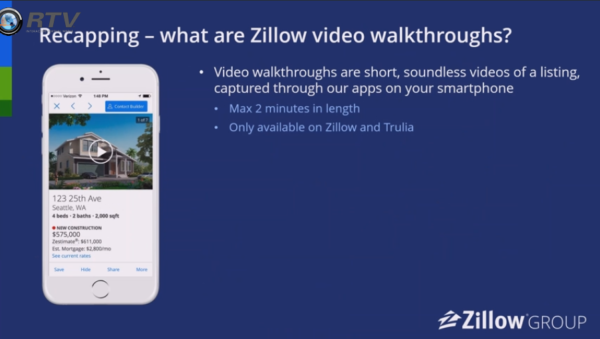 Comments Off on Zillow Certified Photographer II – New Enhanced Videos!